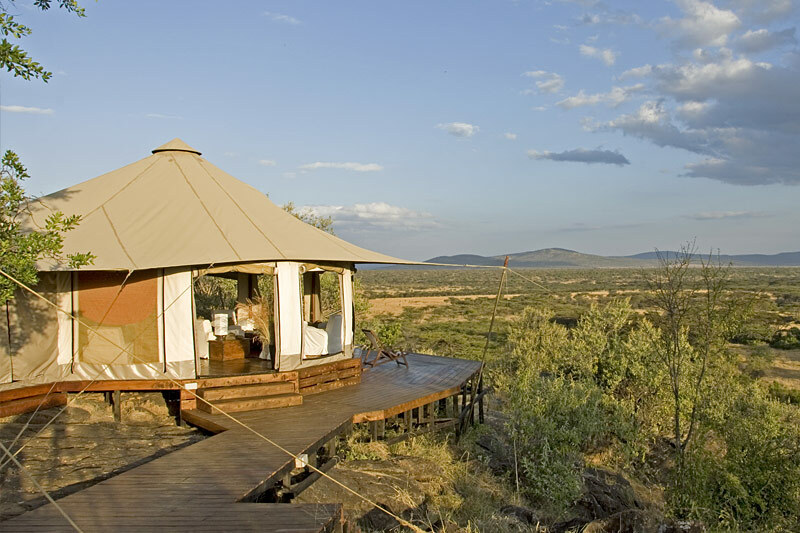 For those who have always dreamed of a safari holiday filled with historical sites, amazing African wildlife and beach vacationing, this is the package for you! It’s a luxury flying safari tour that takes you from one destination to the next by air. You’ll see amazing sights in a fraction of the time you need on a 4×4 overland safari. 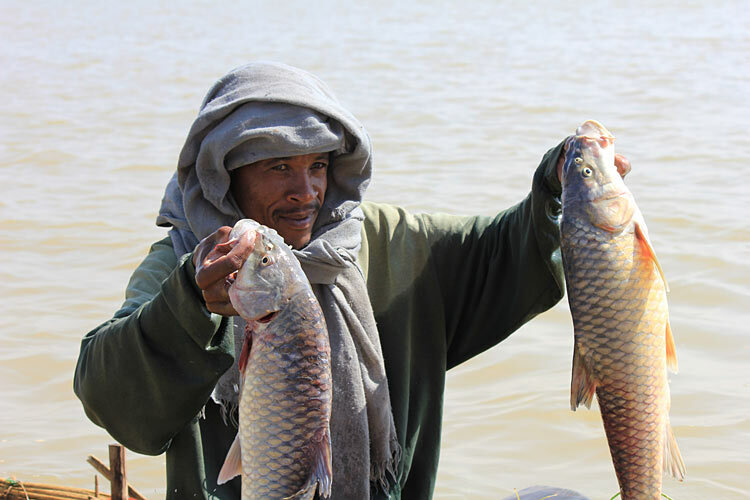 Your safari holiday begins in Addis Abeba with a city tour before exploring Axum, a town with over 2500 years of history. 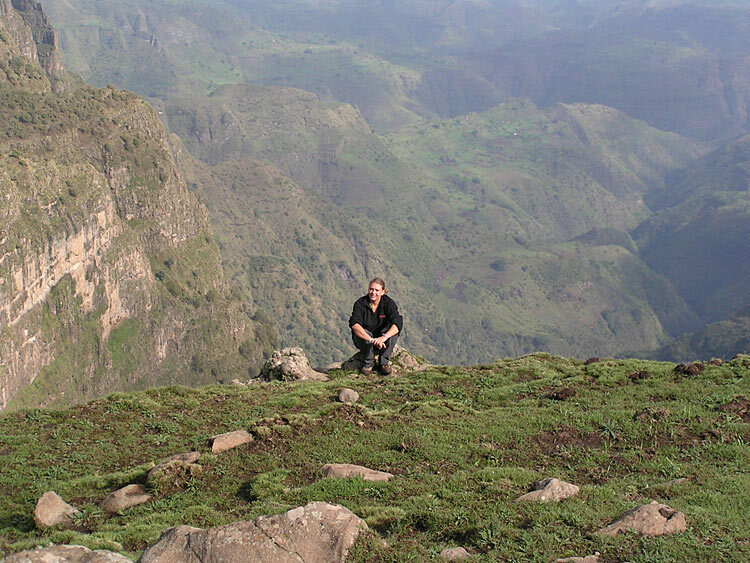 Then to Lalibella, a mystical place situated on the top of a cliff top where we will explore churches carved out of rock before returning by air to Addis to explore the merkado (local markets). 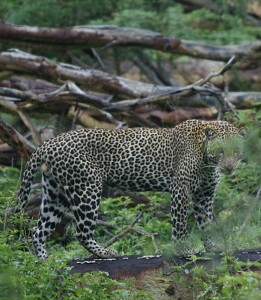 This very healthy and well fed leopard took a few minutes to check us out while game driving before disappearing into the wooded area in the Masai Mara National Reserve. 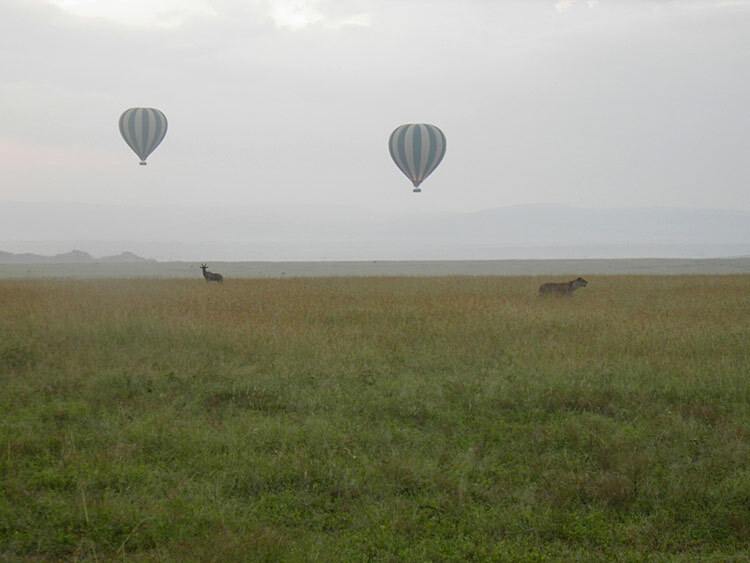 We fly to Kenya, the safari capital of the World, where we take on the Big 5 in the Masai Mara Game Reserve. The Big 5 include the lion, leopard, elephant, rhino and buffalo – once the prized kill of hunters now iconic protected wildlife. Our safari will take us on a journey through the vast plains of the Masai Mara and private reserves adjacent in search of African wildlife. 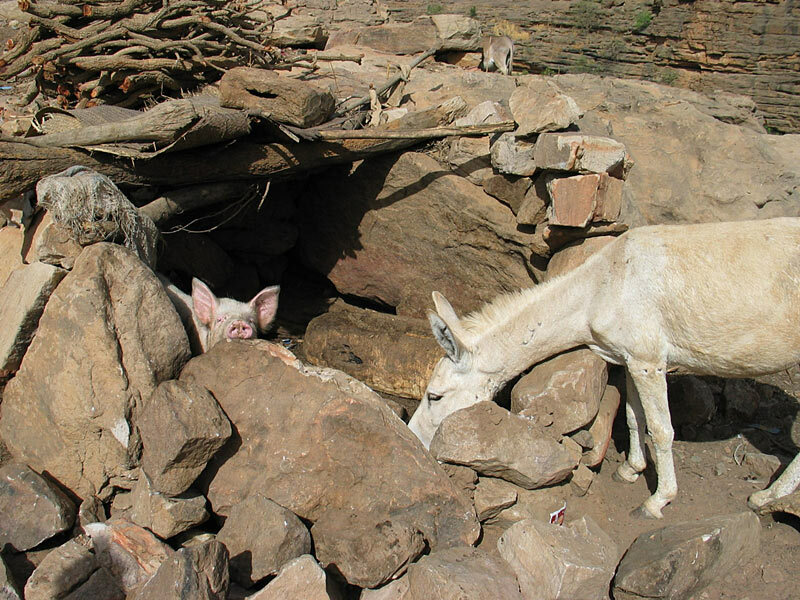 In addition to the Big 5 there are numerous other animals including cheetah, zebra, eland, gazelle, hyena, jackals and giraffe to name but a few. 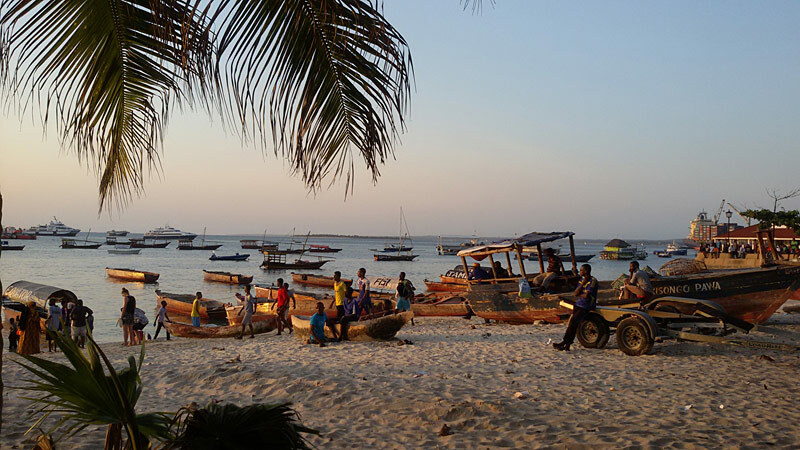 From the sweet sea air to the bleached white beaches, to Stone Town, a World Heritage Site, there is something for everyone on the idyllic island of Zanzibar. 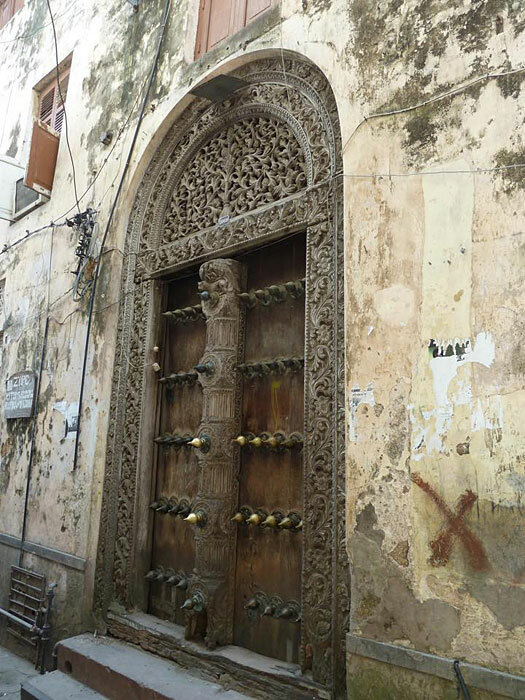 Stone Town the Capital of Zanzibar is an historic town buried deep in history from its tumultuous history of being the “point of no return” for slaves in the 18th Century to a quaint, calm and relaxed enclave today. 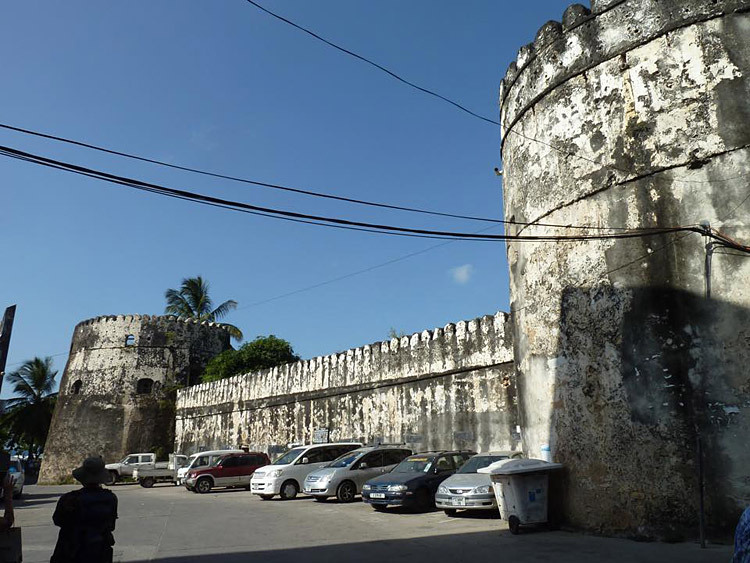 Stone Town is alive with colourful market shops and street sellers carving out a living under the shadow of the Sultans Palace and old slave market. 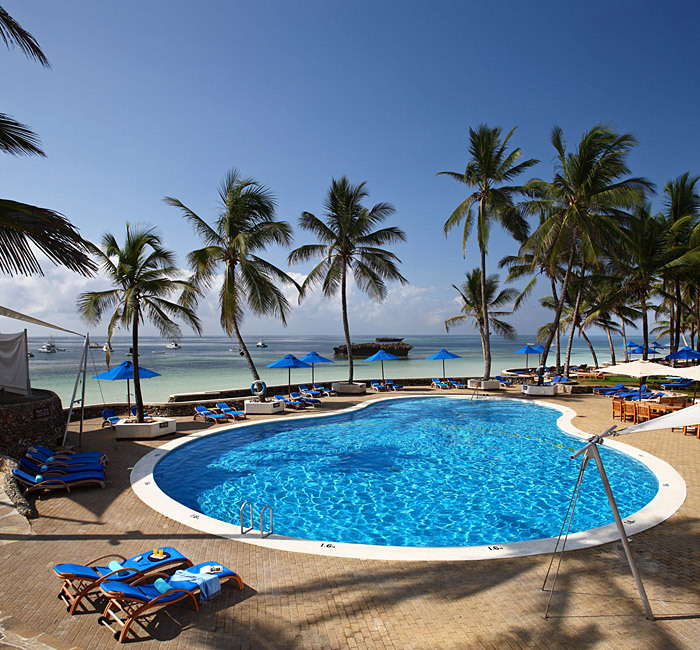 Not far from Stone Town are some of the best beaches and resorts in the World. 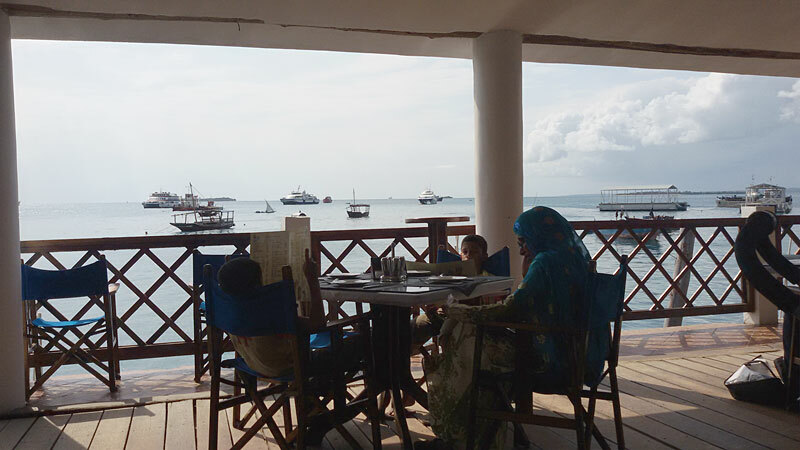 What makes Zanzibar so unique is it is still largely underdeveloped with only 5 main tar roads all leading to Stone Town, the island is a mere 40kms wide and 100kms long. 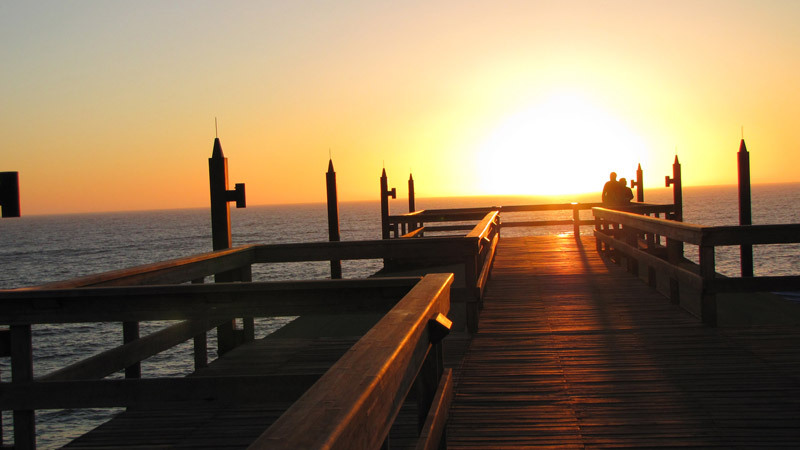 The outstanding beaches, ocean wildlife-rich barrier reef and outstanding beach resorts offers an idyllic setting for relaxing and rejuvenating. Zanzibar is also home to indigenous red colobus monkeys in Jozani Forest and still boasts a number of small farms growing spices awarding Zanzibar with the name Spice island. Thanks again for a great Safari – we did really enjoy it and especially appreciated the effort you went to for Dave’s birthday and for Christmas. Fantastic. 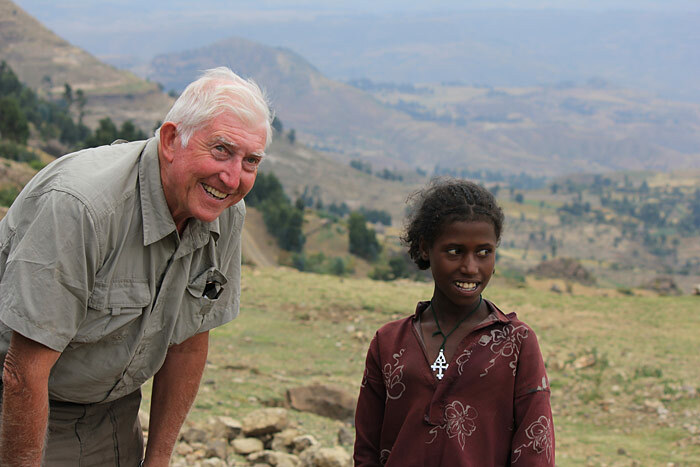 Ethiopians are warm and welcoming, always willing to give a helping hand or a bit of local advice to tourists. Arrive Addis Abeba and enjoy a city tour of the historic town, the National Museum and Holy Trinity Church. Our fly-in safari continues to Lalibella, a world heritage site, that was believed to be built in 100 days by Angels – so the legend goes. 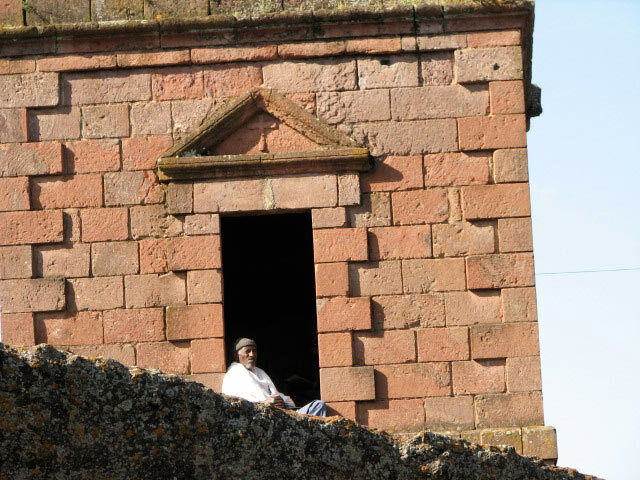 12 churches carved out of rock on the edge of the steep cliffs around Lalibella; we will visit several of them including the most famous St George. 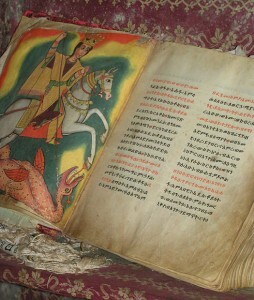 It is incredible that monasteries on Lake Tana in Ethiopia have kept original biblical books safe for centuries. 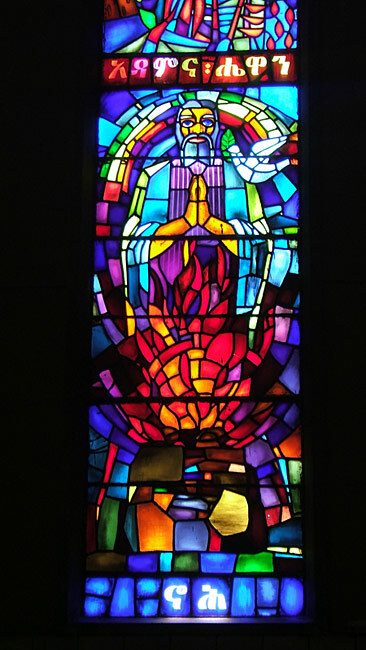 We continue our tour of Lalibella enchanted by the mystery surrounding the churches and the mythology before returning by plane to Addis Adeba in the late afternoon. Spending the morning shopping in Africa’s largest open air market, the Merkato. 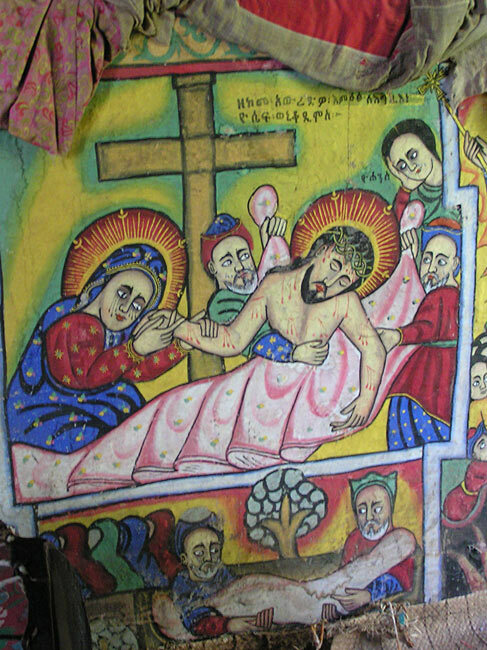 A colourful display of everything Ethiopian including antique relics from the early days of Christianity can be purchased at this famous market. After a morning of shopping we continue to Mt Entoto on the outskirts of the Capital for the breath taking views of the city below and well into the distance. 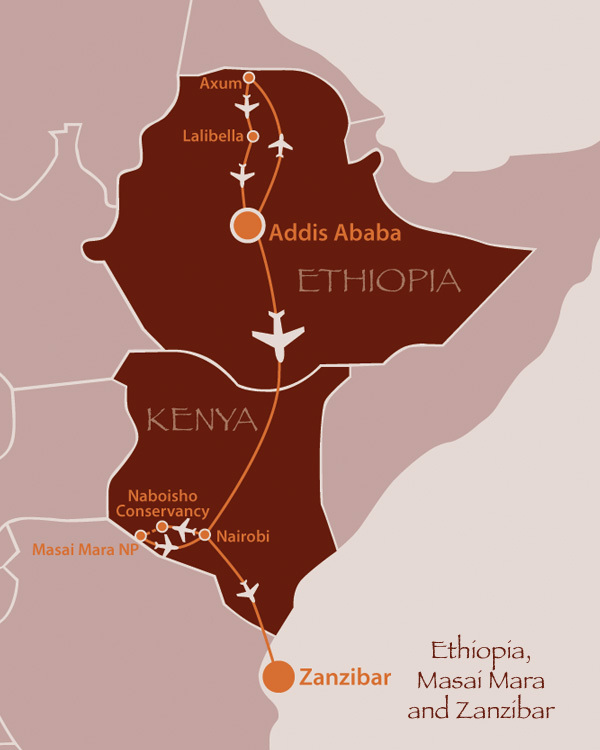 Bidding farewell to Ethiopia and her ancient charms we board our flight to Kenya and the safari capital of the World. Within a few minutes of taking off in Nairobi we are clear of the city and flying over the Great Rift Valley complete with jagged ridges, vast plains and seasonal rivers. 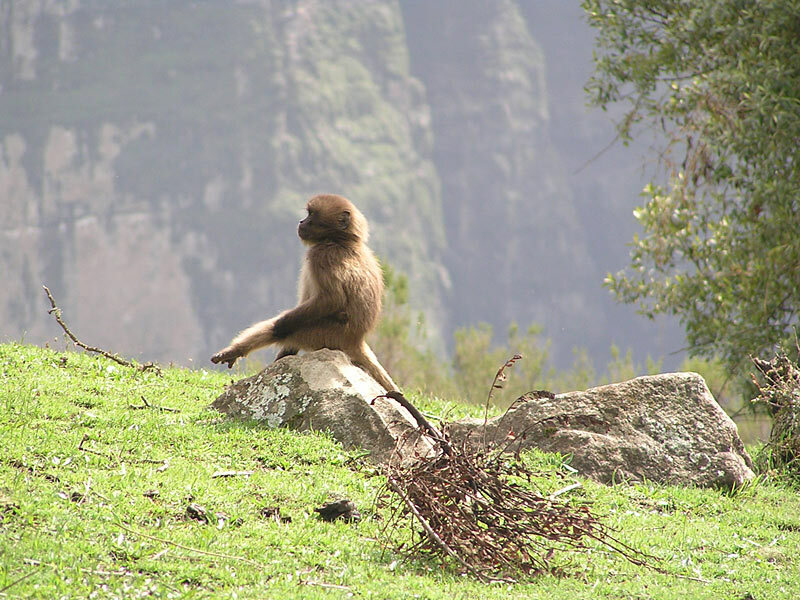 As we approach the National Reserve we descend in altitude and get our first glimpse of the variety of wildlife as we glide over herds of elephants, various gazelle and towering giraffes. It is not uncommon for ground crew to have to clear wildlife off the airstrip before landing in this oasis of wildlife. 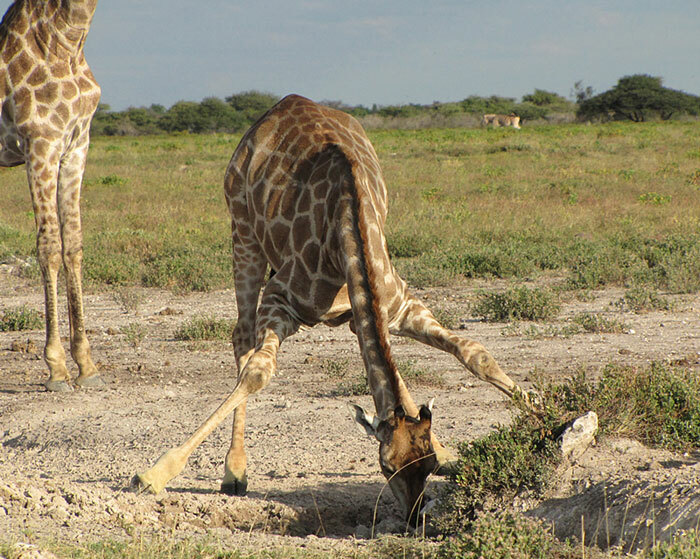 In order for a giraffe to drink they need to awkwardly spread their front legs and bend their hind legs to reach the watering hole. We watched this giraffe get into position in Naboisho conservancy in Kenya. 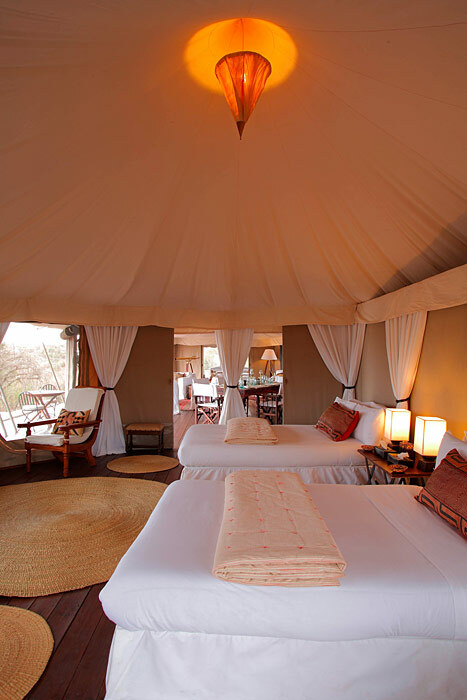 We spend the next 3 days game driving through Naibosho private conservancy and the Masai Mara game reserve adjacent photographing and gazing at a plethora of wild African animals. 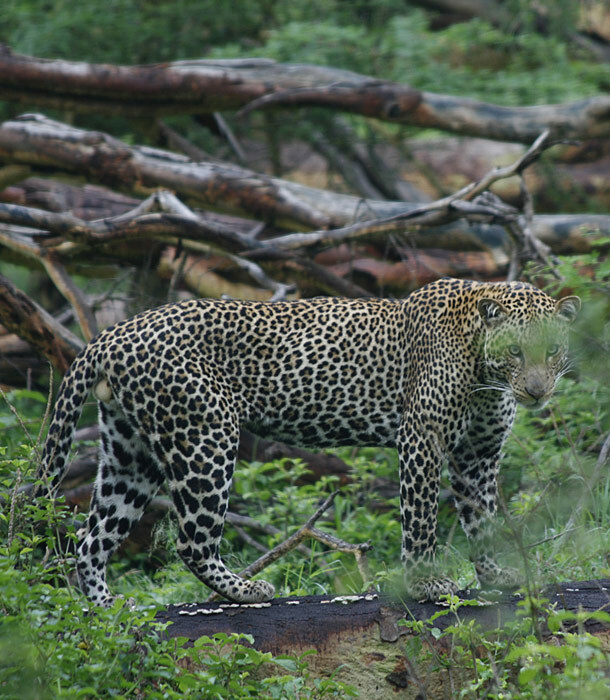 Our expert guides seem to know exactly where to find the wildlife as if perfectly choreographed put on an incredible performance from leopards posing on rocky outcrops to lionesses teaching their young to hunt to zebra playing “tag” in the cool morning breeze. 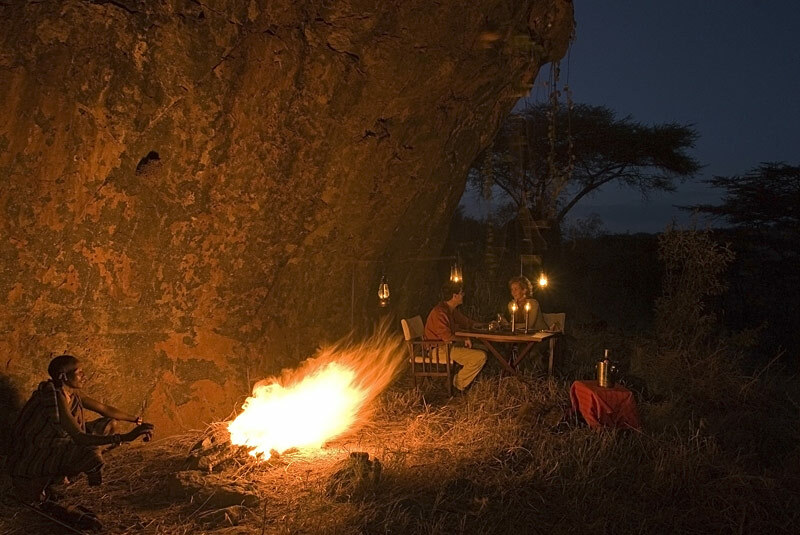 In the evenings we are thrilled by our guide’s stories of their time in the African bush as we enjoy perfectly prepared meals from our expert chefs in our luxury accommodation. Before returning to Nairobi, and time permitted, we will visit a local primary school to learn about how the next generation of Masai are learning about life skills and conservation efforts to help prepare and skill for the future. 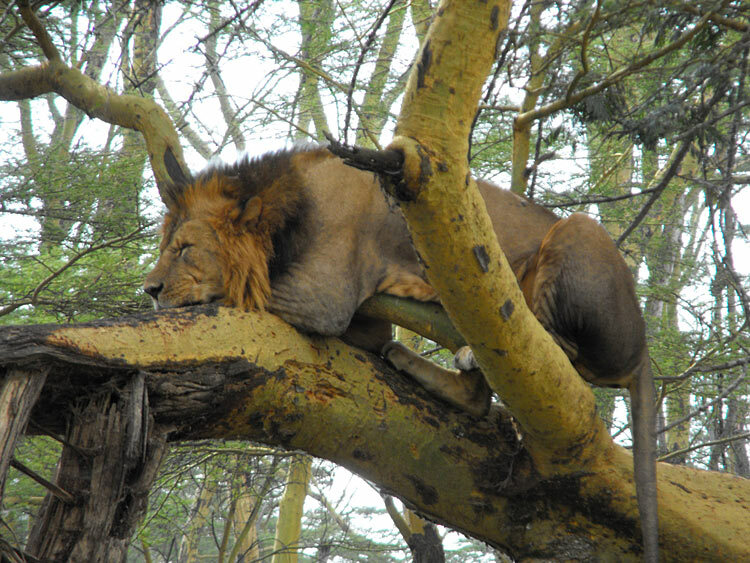 We return to Nairobi for a brief overnight stop before boarding our flight and continuing our journey in Tanzania. Stay in bed for a few minutes as the sun slowly peaks over the horizon … you sip your cup of coffee watching and listening as Africa wakes up. 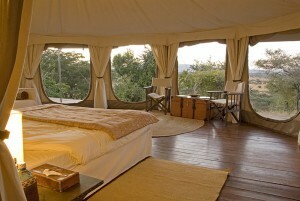 A superb way to start your day on an African safari. 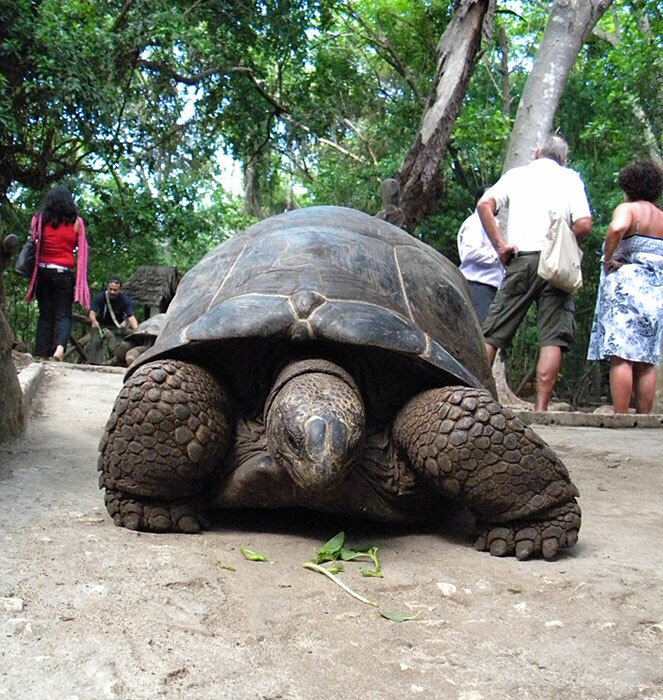 Our final destination is in Tanzania and the tranquil island of Zanzibar. As we approach the island from the air we realise just how small and lush the island is. 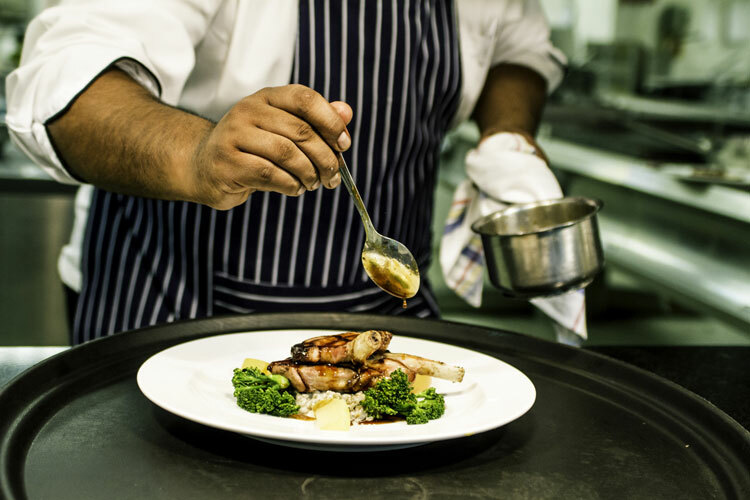 We spend the next 3 days relaxing, swimming, and dining on everything locally sourced or grown from fresh tropical fruit to seafood blended with exotic spices. 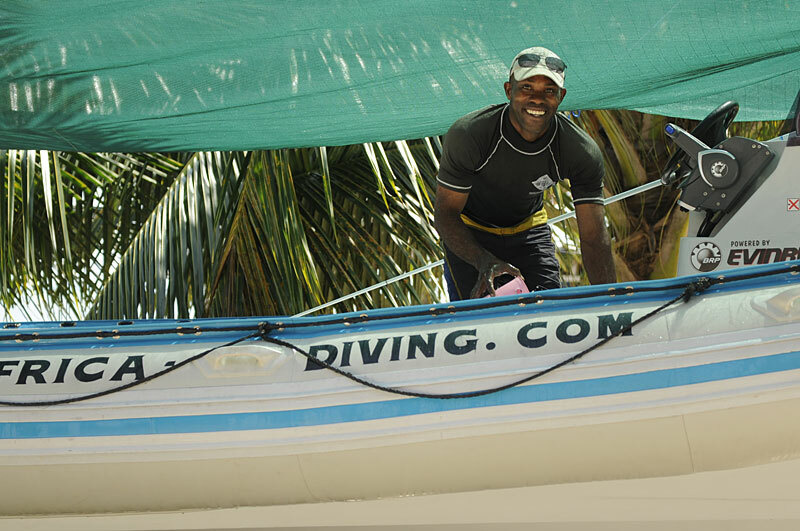 For those looking for a little adventure have the option to venture into the historic town of Stonetown encapsulated in history dating back to the dark years of the slave trade, or enjoy a tour of the many spice plantations, seek out red colobus monkeys at Jozani Forest, or take to the reef for some snorkelling or diving to name a few. 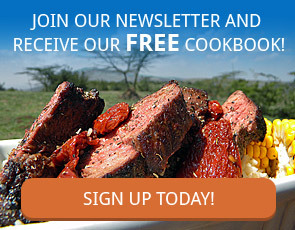 Zanzibar offers options for everyone’s palate! 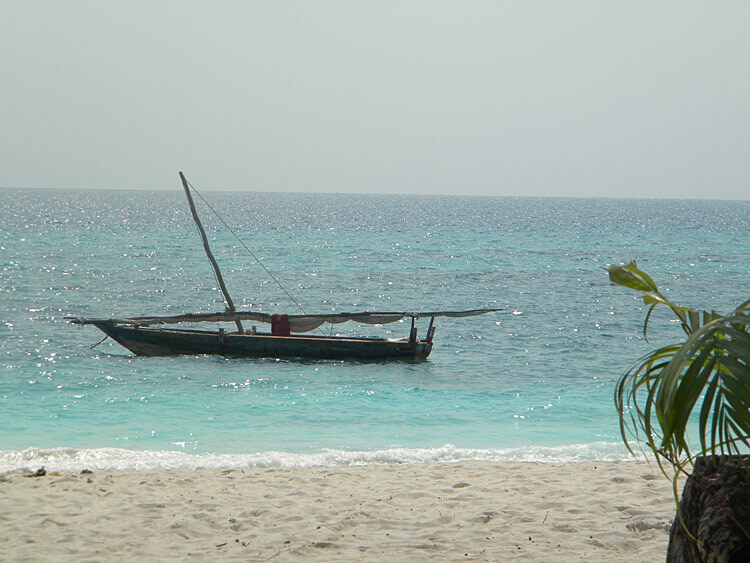 Reluctantly we bid farewell to Zanzibar and the African continent as we make the journey home.